This is my seventh collection. I wanted to break away from my usual way of writing poems and their highly rational structure. So I decided to write down what passed through my mind on my way to and from work along the river Torysa in Presov. From October 2015 to February 2016 I accumulated sixty-four of these improvisations and then I organized them according to the passage of the seasons and eventually gave each of them a title. After the first two I found that my thinking became focused on writing a cycle of poems. 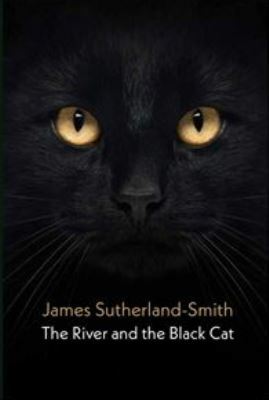 To retain a degree of arbitrariness I decided that each poem must contain a reference to a black cat and to the river. I think the black cat is absent from one or two of the poems.